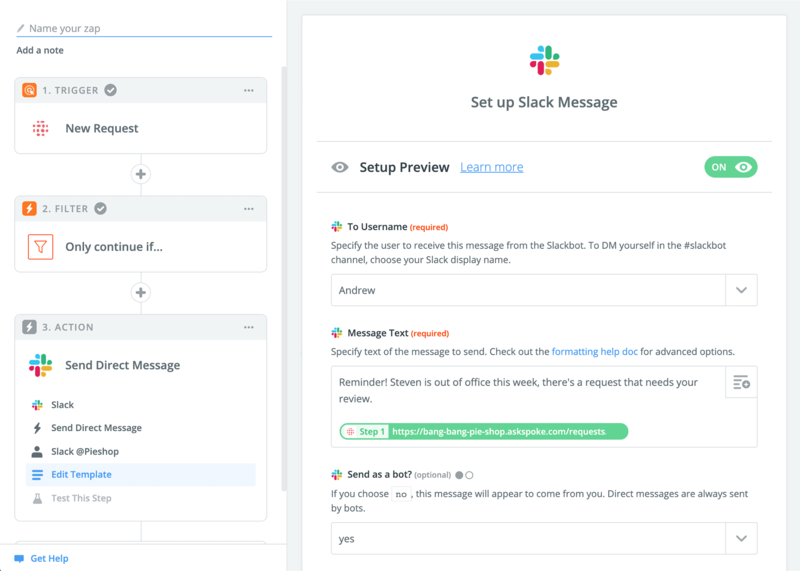 Connect Slack and Spoke to make sure nothing gets lost while you're out of office. This Zap triggers whenever a new request is created. 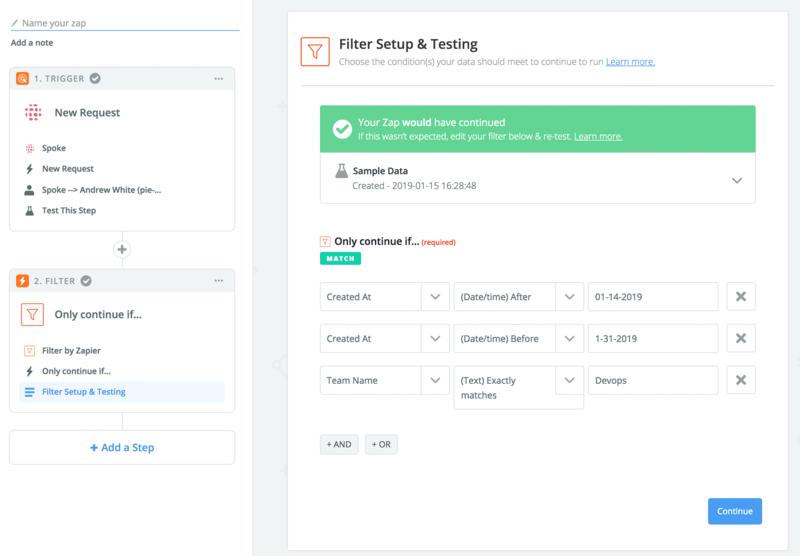 Use filters to check your calendar, and only reply to requests for your team. 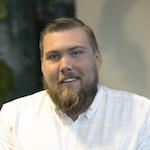 If you're not in office, another member of the team will be notified on Slack. 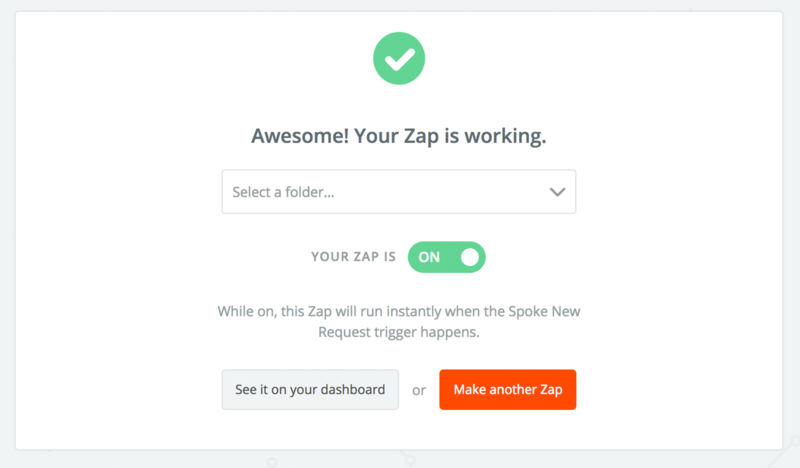 Begin by logging into Zapier, and search for Spoke. "New Request" as the trigger. This means that each time a new request is created, you'll be notified. 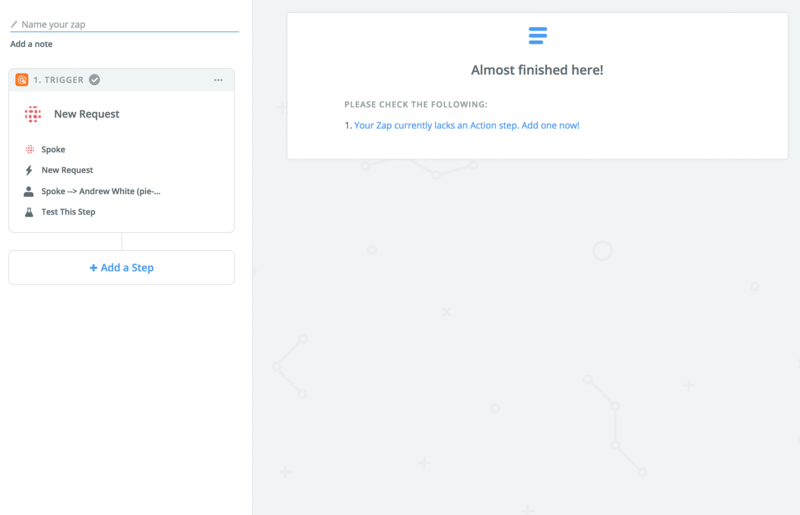 Connect your Spoke account to Zapier, and test the first step. Next, select "+Add a step" and select "Filter." This step makes sure that you're only receiving updates for the dates you're out of office. By using a filter, the Zap will only continue if these conditions match. Next, add another action step. 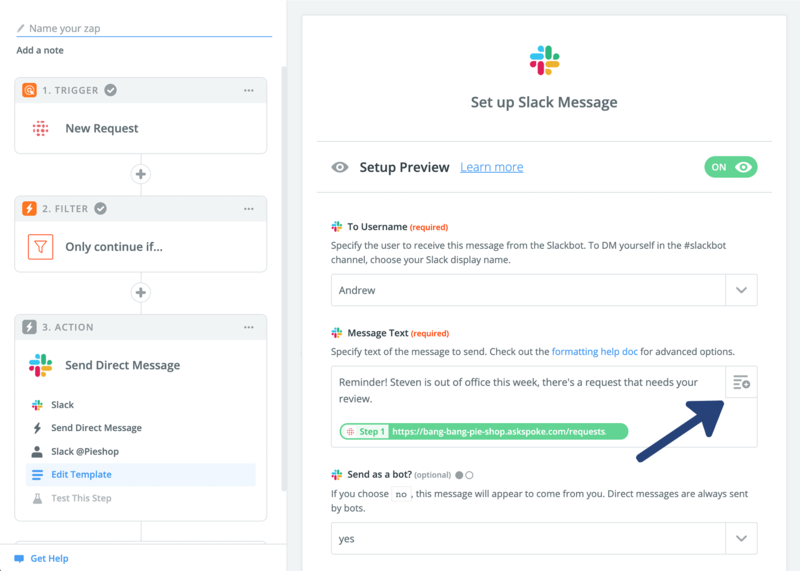 Search for Slack and choose "Send a direct message"
Enter the user who is answering requests while you're OOO in the "To Username" field. In the "Message Text" field, enter the message you'd like to send, then click the "+" Symbol to add the "Hyperlink" from step 1. This way, you include a link to the newly created request in your message. Press "Save" and test this step. Congratulations, you're set up! Make sure you've toggled on your Zap. Any time that a request is routed to your team while you're on vacation, your replacement will receive a DM. Linking them to the request, and reminding them to help.